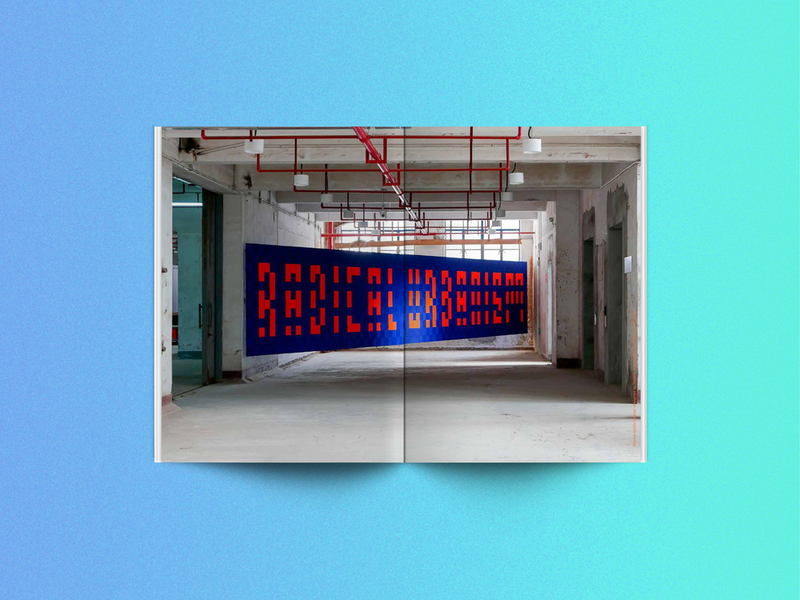 This book presents the exhibits and curatorial visions of the 2015 Shenzhen Biennale of Urbanism/Architecture (UABB), which was organized around the theme 'Re-Living the City'. I contributed two essays with the co-curators of the 'Radical Urbanism' section of the exhibition, Alfredo Brillembourg and Hubert Klumpner. The first, 'The Evolution of Radical Urbanism', traces a brief history of radical practice in architecture and urban design. 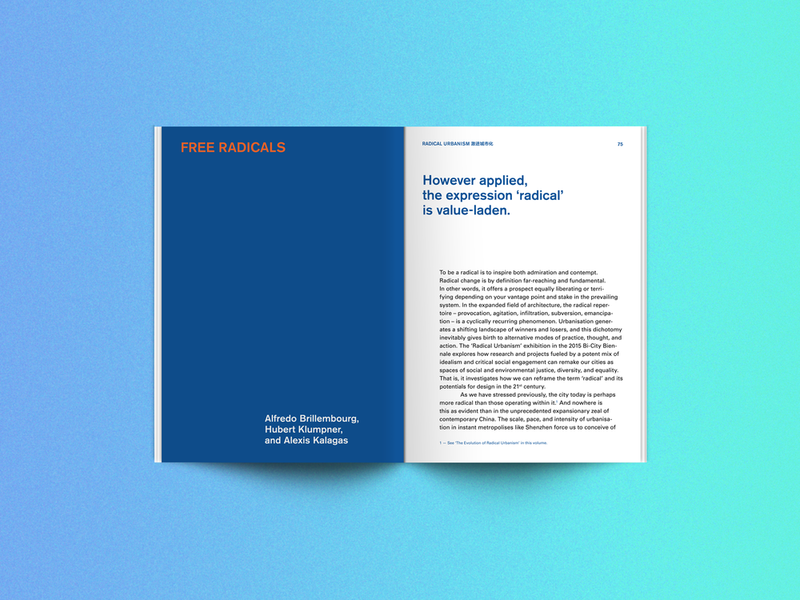 The second, 'Free Radicals', expands on this concept to reconsider the breakneck growth occurring in the Pearl River Delta region and prospects for 'rewilding' the city. As part of the UABB opening program, I moderated a panel exploring these topics in Shenzhen in December 2015. 'The Evolution of Radical Urbanism' was subsequently republished on ArchDaily and in the Architect's Newspaper. 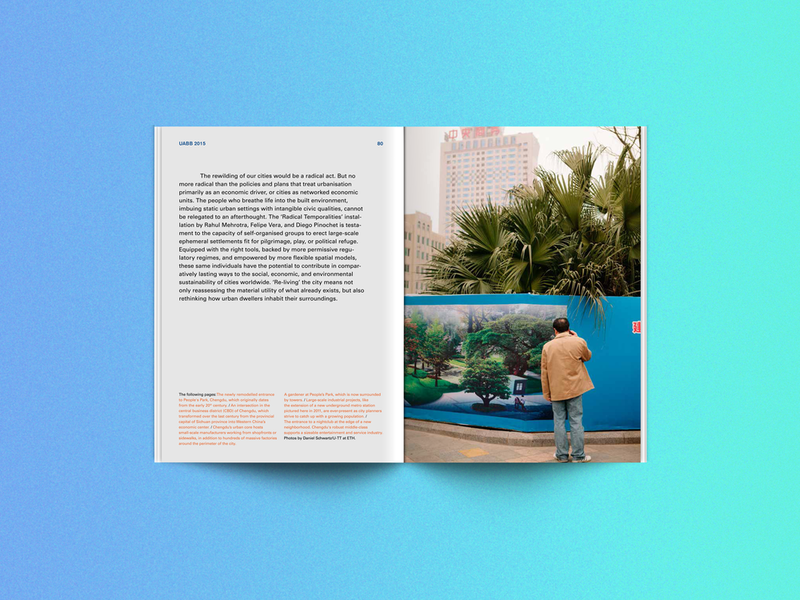 The publication also includes contributions from Aaron Betsky, Iwan Baan, Pedro Gadhano, Justin McGuirk, Renny Ramakers, and Doreen Heng Liu.